The newest member of the Sky-Tec Continental starter line. The ST4 is designed to minimize weight while providing the torque required for larger bore Continental engines. It has all the great attributes of the ST5 and ST3 — mating the proven centrifugal release clutch from the ST3 with the high-torque motor of the ST5. 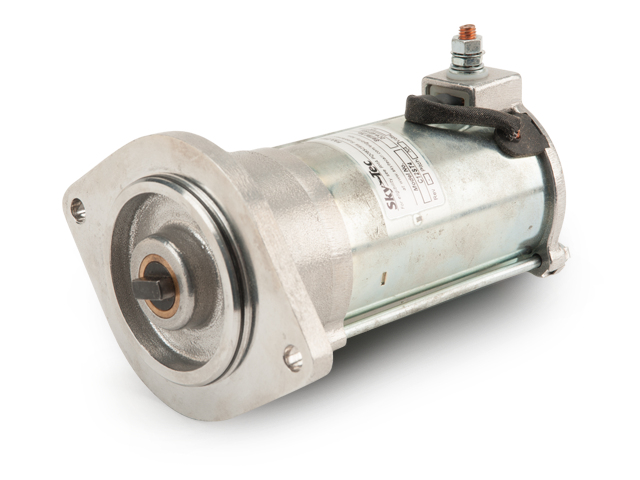 This results in a lightweight, high-torque, adapter-friendly starter perfect for weight-sensitive Continental applications. Replacing the ST3 in our line-up, the ST4 weighs only 7.6 pounds and is available in 12 and 24 volt models.